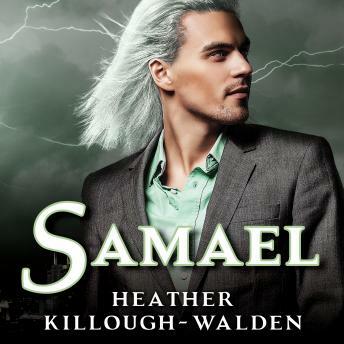 The Culmination is approaching, for Samuel Lambent is actually Samael, the Fallen One. He's been dreaming of her, craving her, sidelined by an intense obsession that has all but consumed him. And now that he has actually seen Angel, the long-lost fifth and final archess, he will stop short of absolutely nothing to obtain her, going so far as to break fundamental covenants and make the ultimate sacrifice.